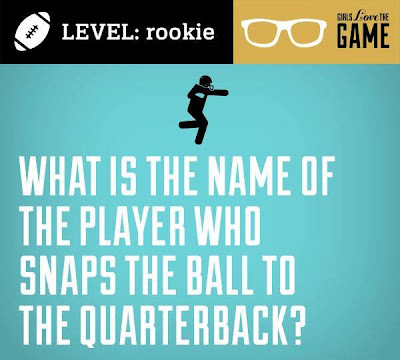 The Style Ref | The Fashion Authority for Work, Play & Gameday: Are You a Football Rookie or a Pro? 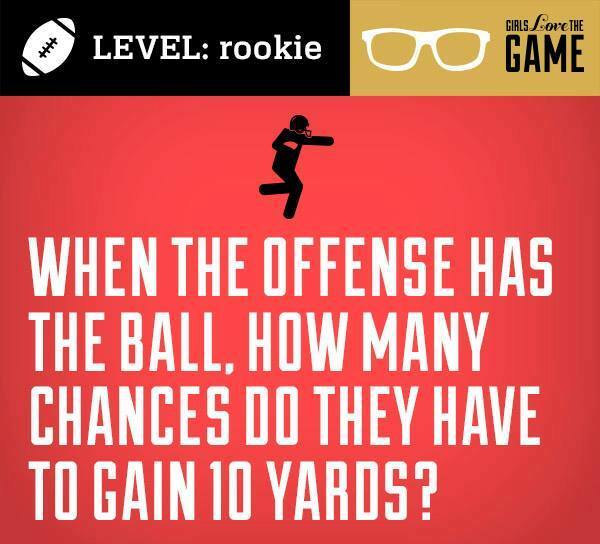 Are You a Football Rookie or a Pro? NFL season kicks off this week after a long six-month hiatus. 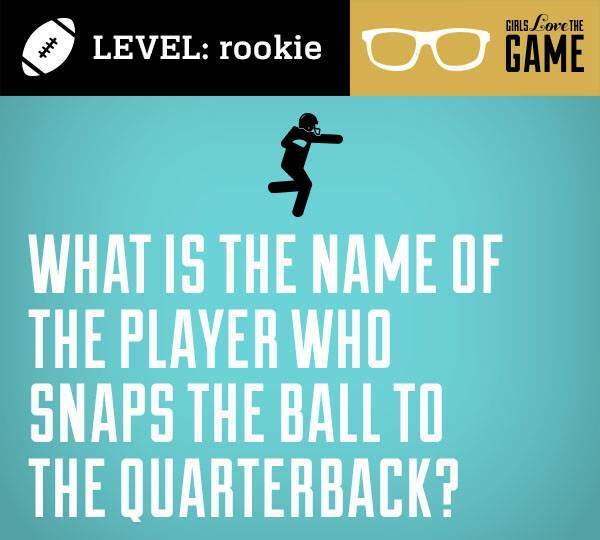 It's easy to forget some of the rules during the break, so if you need a little refresher or just want to impress your game watch buddies, check out these fantastic flashcards, courtesy of Girls Love the Game. 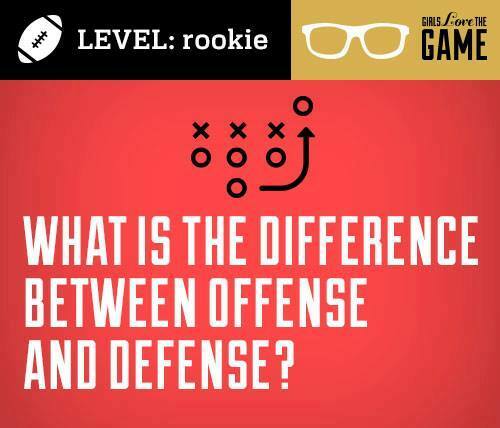 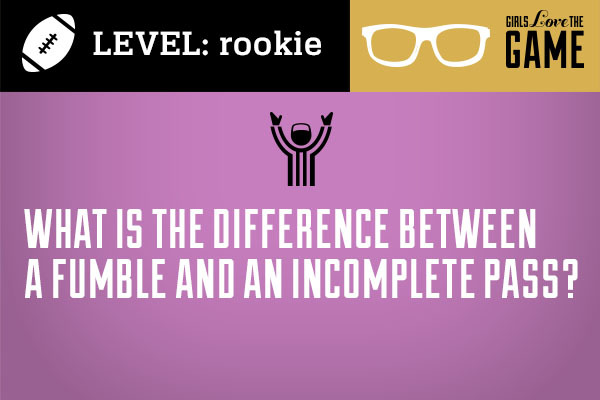 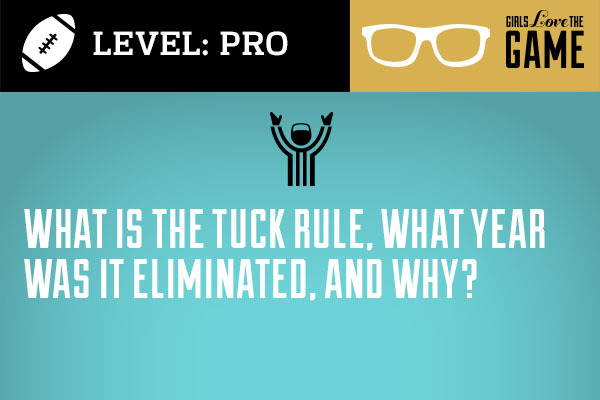 When it comes to football knowledge, are you a rookie or a pro? 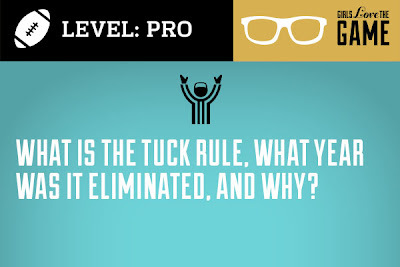 i knew them all except for the one about when and why the tuck rule was eliminated!